This blog post is about other blogs…blogs that I love and visit often to feel part of this AWESOME community…I almost feel it unfair to say I only have 5 favorites – because I have WAYYYYY more than 5! There are SOOO many talented crafters out there…oyyavey I love so much! So I am just going to start listing them a bunch! There are TONS upon TONS out there, but this is a START into my world…what I was checking out, what gave me juice – I love so many! I am not on all these sites everyday, but they are great! Tim Holtz – I loved Tim Holtz designs and videos from day one of ever looking at a scrapbook or cricut or card making video – so much inspiration and wonderfulness he designs and I just love it! I don’t always make what he creates nor do I try to always mimic it or anything…I just truly admire his work! Jennifer McGuire Ink – when I was looking into dreaming about someday owning my own studio, Jennifer McGuire’s scrapbooking room was a first that I had found and fell in love. I found her by doing a search for scrapbooking rooms, and I absolutely adore all that she does with stamping. Jennifer was seriously the biggest reason I decided I had to start stamping! She also does amazing things with Tim Holtz inks and such and I just love what comes out! 🙂 If you have never seen her scrapbooking area/room – you NEED to check out this link – I am IN LOVE and can’t wait until our Studio is completely done being designed to show you our finished project – for now enjoy Jennifer’s! My Cricut Scrapbooking – Beth has done some amazing things over there with free .svg files for Sure Cuts A Lot I get a lot of .svgs from her and she is always a great resource 🙂 Great stuff! Craft Junkie Too – Tracy is a sweetheart! You will love her posts I am sure – she is just great! Kristina Werner – Card inspiration CITY over there! Kristina is AWESOME at wiping out ideas for Cards. Capadia Designs – Diane has amazing Cricut Design Studio work on her blog, it truly amazes me how much work she puts into some of her Design Studio projects, GREAT Inspiration – she also has some amazing projects in the Cricut A to Z DVD that you will NOT want to miss! Custom Crops – I didn’t know if I should put this link here or wait and then I decided I just had to! Custom Crops has a ROCKIN’ Design Team of Crafters and they are a HUGE inspiration! You need to check out all their awesome design team members and see what I mean! Click here to check it out! Chic N’ Scratch – Believe it or not, I only recently found Chic N’ Scratch and she is awesome if you have not yet heard of her! Great stampin’ up demonstrator with great tutorials on stampin’ up projects! Some of my favorites are listed. I love that. You are so right, technology is a wonderful thing!! Everything I want to learn I just jump on the web and go to it!! You have a few sights listed I have not visited, will definitely try them out. Thanks for sharing!! Yea for this. I just posted this question on another site for moms. I am in a group called scrap n moms and I cant wait to look at these sites. I love watching/looking at others work for inspiration. Thank you for this one!! There are a few names/blog in your list, that I myself are not familiar with, but many that I do like to frequent. Thanks Megan I can go have a look at those. I’m a newer blogger and would love for you to pop over, check out my blog and become my friend. 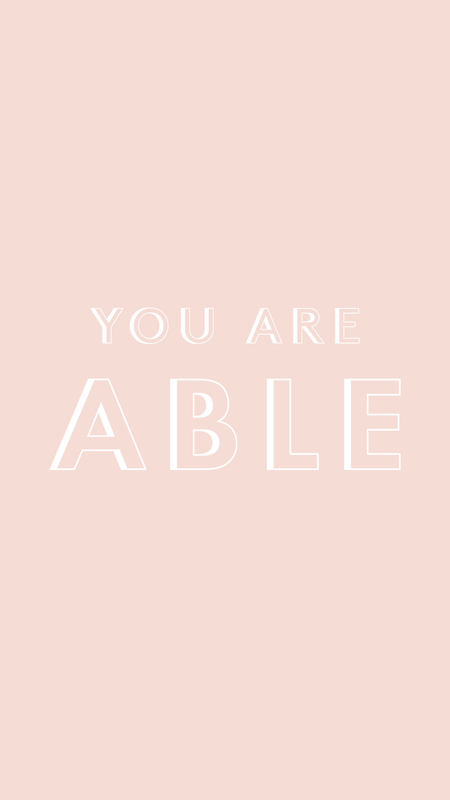 I just recently stumbled upon your blog, and I am loving it! I LOVE the name of your blog. amazing. Thanks for introducing me to Kristina Werner. I am really loving some of her cards. Megan – you ROCK! This is an awesome list…. Oh my, Thank You so much. you are so sweet & have put me in such great company. You have listed so many of my favorites too, but some I have not found yet. I will be off to visit them too. thank you so much for sharing these sites. It makes my day to receive new Above Rubies posts, and this one was a special treat! LOVE looking at blogs….but I hate sifting through non craft ones…thanks so much for making it easy! 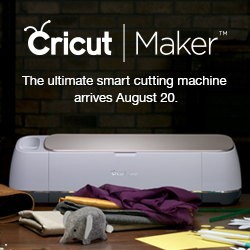 I was surprised not to see the Cricut MB on your list! Keep those TOP 5 comin’ girlfriend. more Cricut videos from Megan! Well, a pair of diamond studs would work, too. LOL! Hi Megan!! So many of these are on my list of favorites, too!! I was thrilled to see Custom Crops listed (because I truly admire the work of all my fellow DT members at CC and I’m honored to be a part of the team!!!!. Thanks for the list!! There are a few on the list that I do visit—love, love, love Jennifer McGuire & Chic N’ Scratch (and also, don’t think it’s listed but, Gina K). I have learned so much from Jennifer McGuire, words could never express how much I appreciate that woman. Recently I watched all of the Thinking Inking series and just couldn’t get over how awesome it was of her to share her knowledge so freely and in the depth and detail that she did it. I am new to this world of crafting and her videos nearly knocked me outta my chair. What great, great websites! I LOVE Jennifer McGuire too. She is such a super talent. Thanks for sharing your favorite blogs! Here is the link to Jennifer’s scraproom videos. I followed your link and it just brought me to her general blog. Megan! You are so sweet!! Thank you so much for your kind review!!! I feel the same way about you! Thanks so much for making me #10!! It’s nice being another “Joy” in your life, LOL!